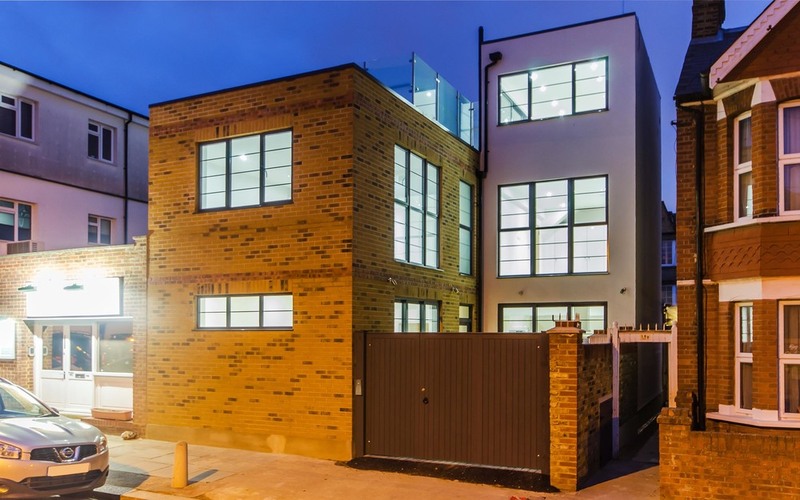 West Eleven proudly presents 1A Havana Road; a three-storey, three-bedroom contemporary townhouse located in one of London’s most desirable boroughs. 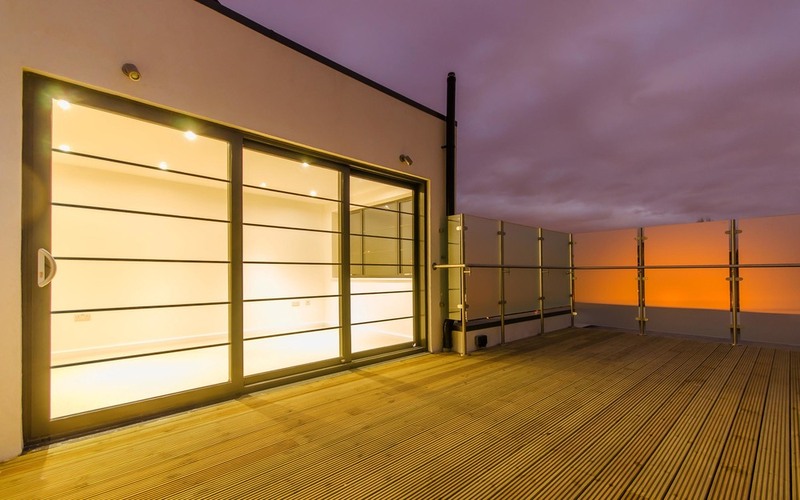 Consciously built to a stringent environmental standard, 1A Havana Road is far more energy efficient than a traditional build, utilising the latest in energy saving technologies and renewable sources making living not only a long-term sustainable choice, but an on-trend one too. With such an all-encompassing specification combining eco-awareness, style and comfort, 1A Havana Road is a testament to sustainable housing without compromise. 1A Havana Road incorporates a rich palette of materials; the yellow of London stock brick layered against industrial-style window frames made from composite aluminium in matt grey. White rendering delivers a softer aspect and adds a sense of modernism to the building, resulting in a clean and uncluttered, yet multi-facetted exterior. 1a Havana Road has been meticulously designed to suit modern life. The spacious and thoughtful layout of each floor results in a large and open kitchen / living space — ideal for everyday life as well as entertaining — three generously-scaled bedrooms, luxurious bathrooms, and plenty of storage space. Havana Road is located in a group of streets in Wimbledon Park known as the grid. The grid forms the area between Southfields, Wimbledon Park and Earlsfield stations, Havana Road is in the centre of the grid and approximately a five minute walk to each location.